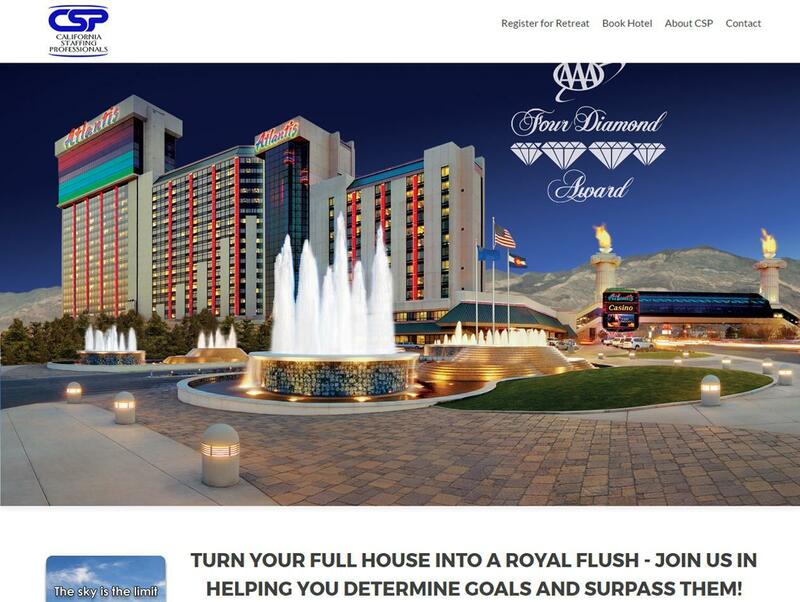 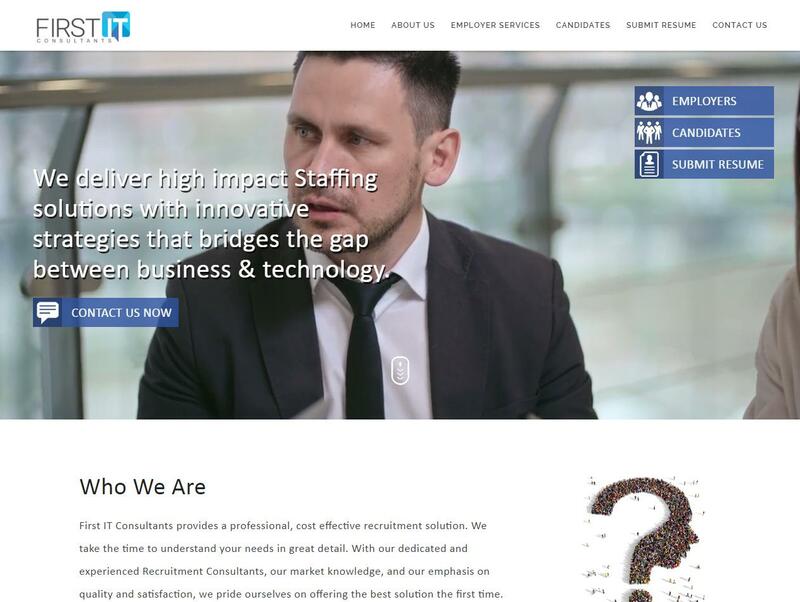 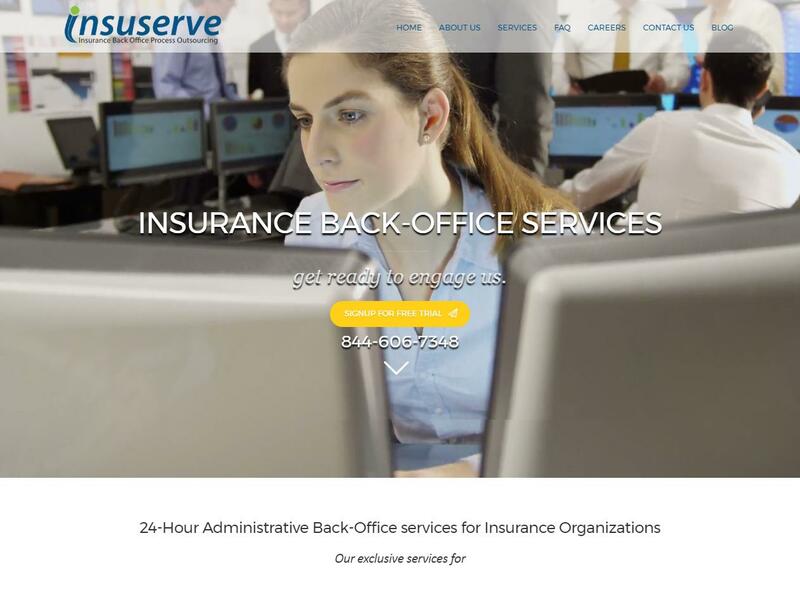 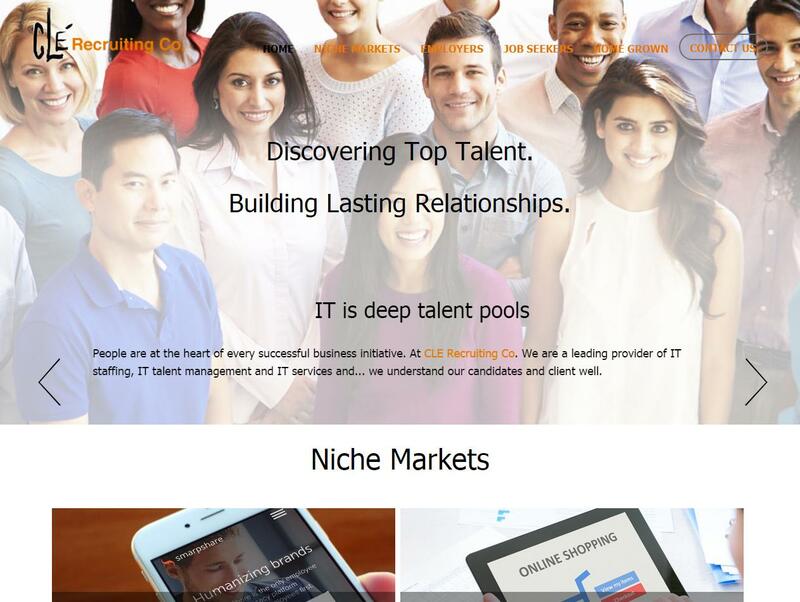 Exclusive websites for Recruiters and Staffing Agencies. 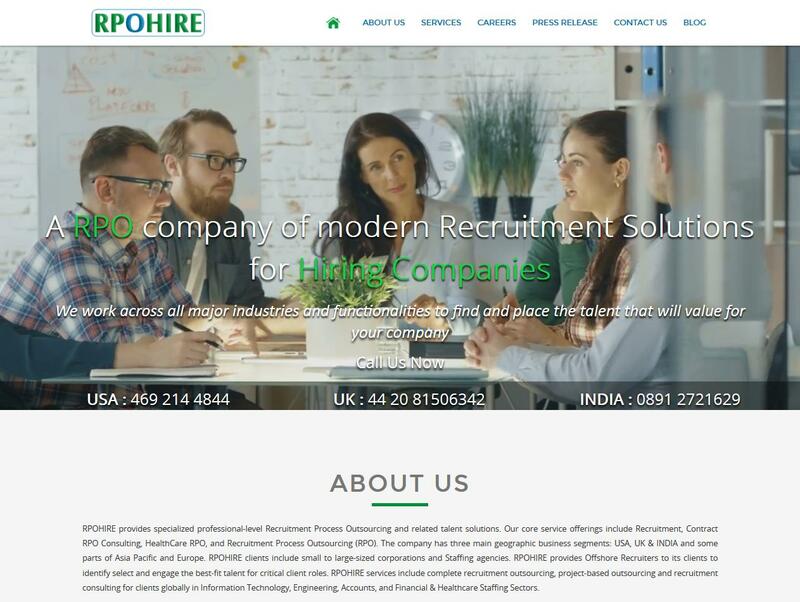 RPOHIRE specializes in providing recruitment website designs for Staffing Agencies and Independent recruiters which are economical & professional with great value for your brand. 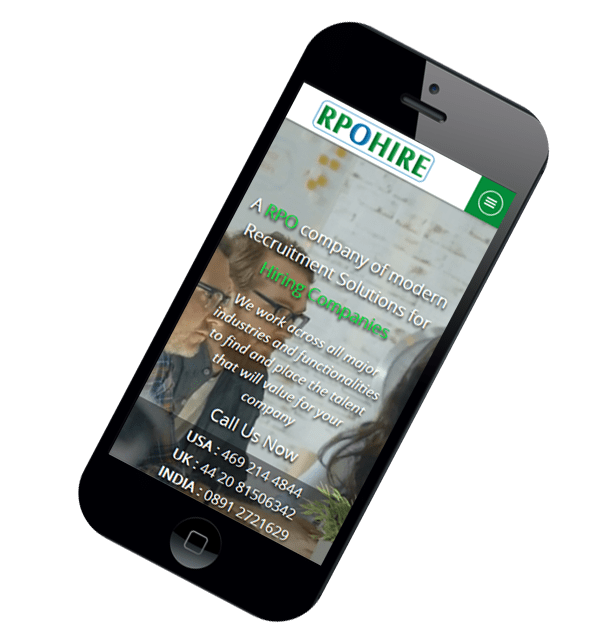 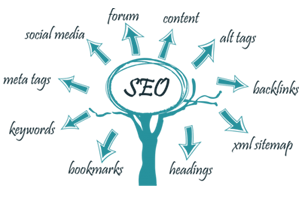 Our website designs are very user-friendly which navigates your clients and candidates on any screen size to contact you easily.